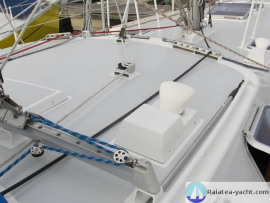 Full aluminium centerboarder. Garcia building, sturdy and reliable. Perfect for a long travel around the world and a sail to the cold weather (Alaska, Patagonie...). 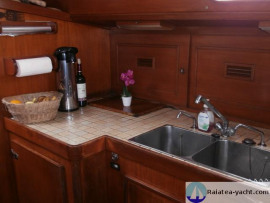 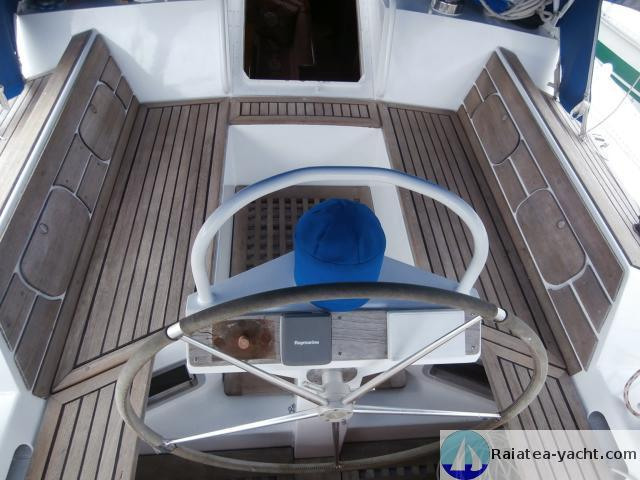 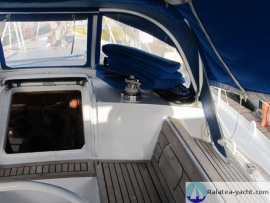 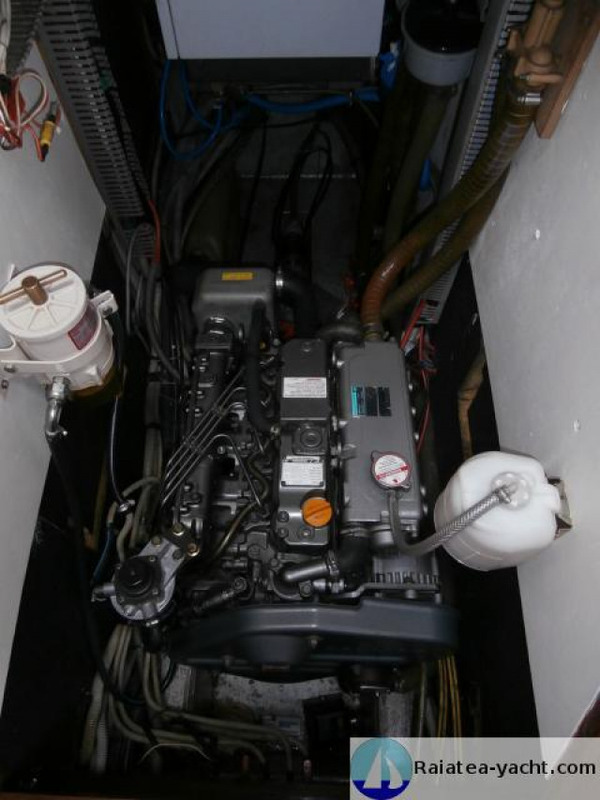 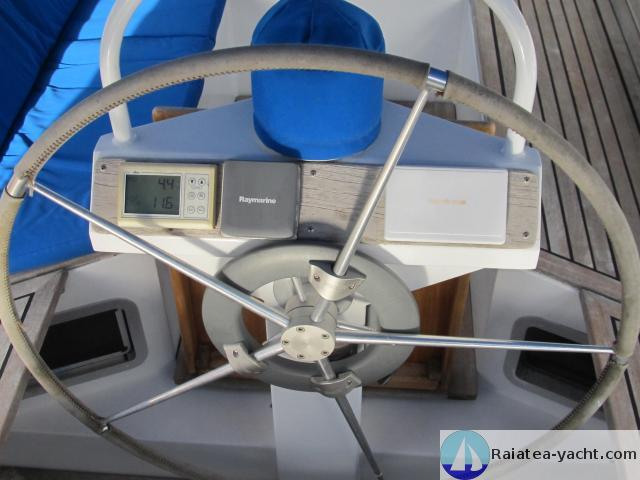 Full aluminium centerboard sailboat, PASSOA 47 type, built in 1992 by the GARCIA shipyards, according to a plan from Philippe Harlé. 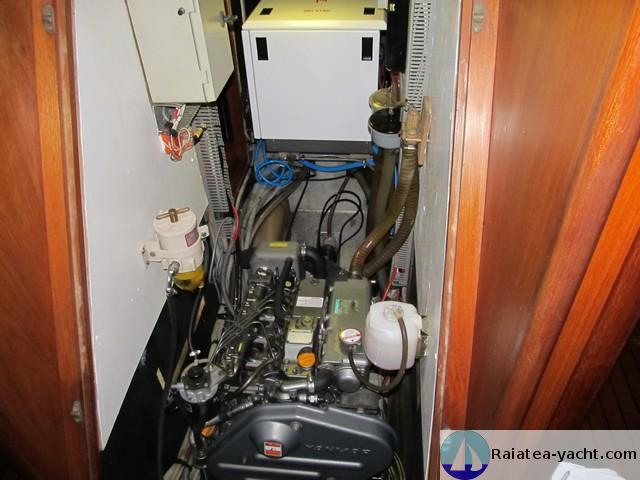 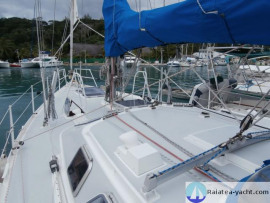 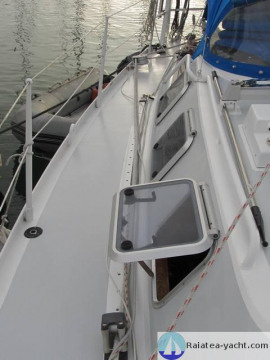 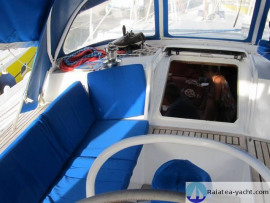 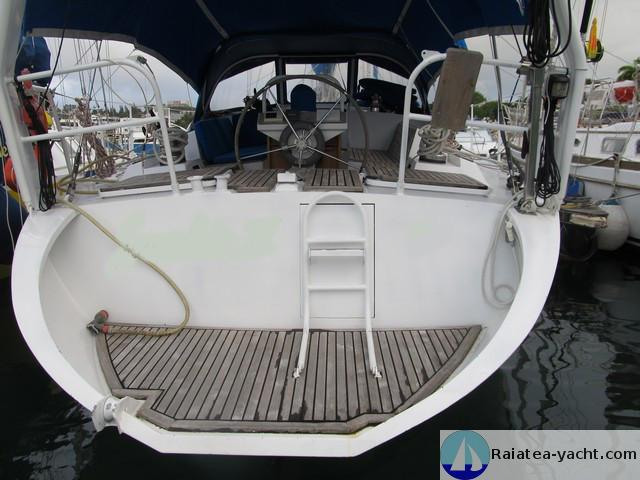 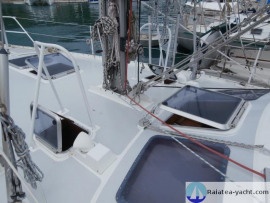 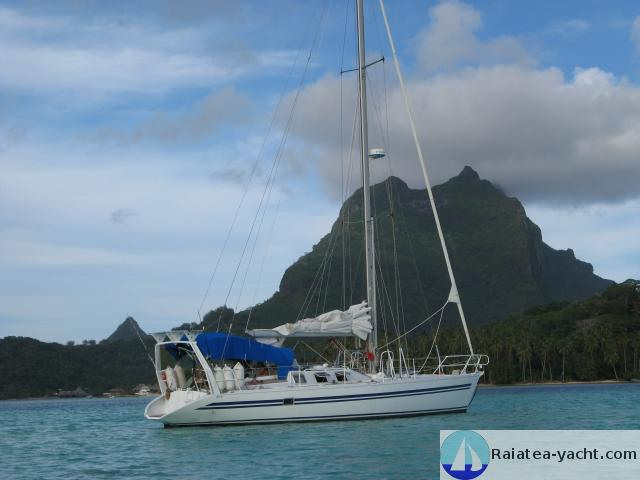 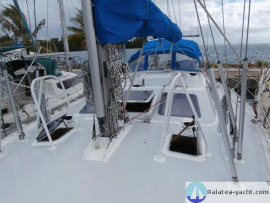 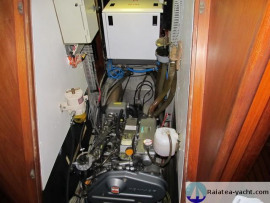 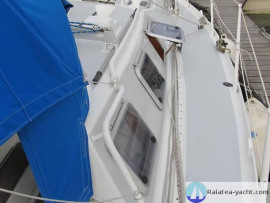 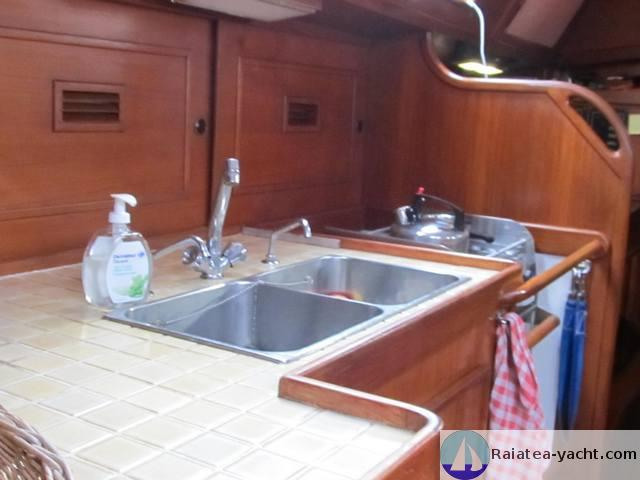 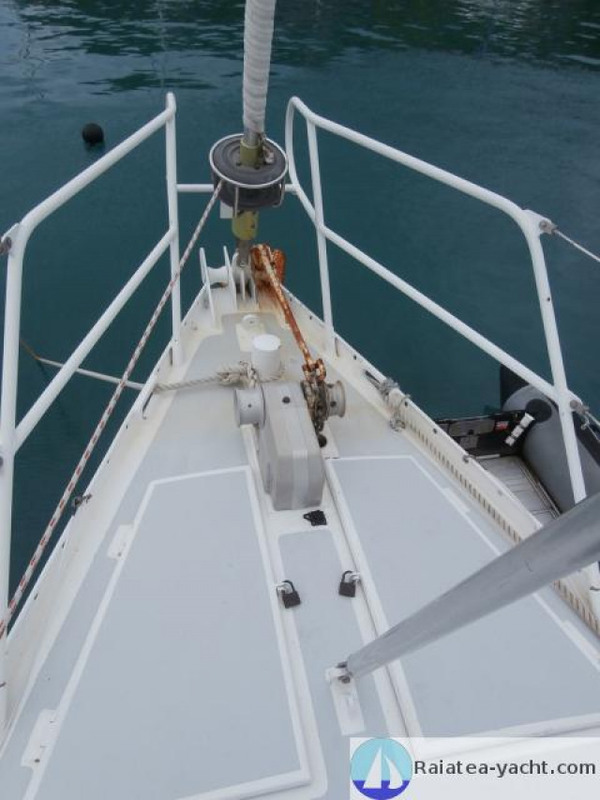 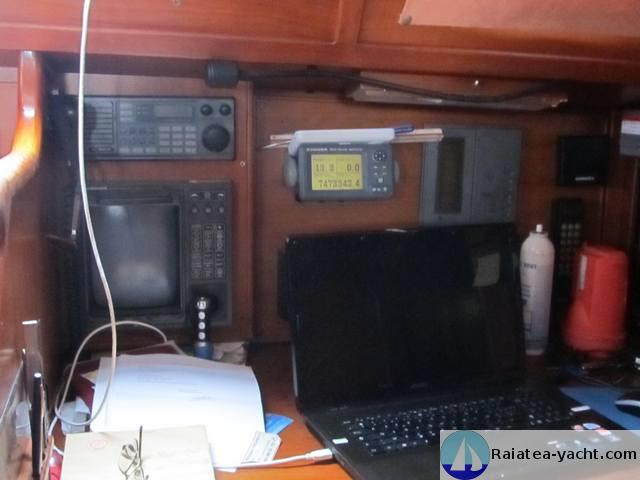 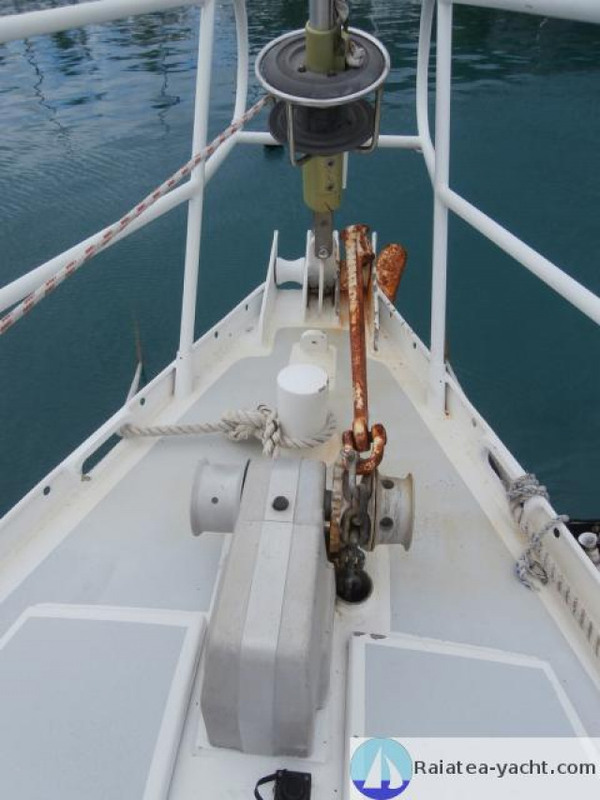 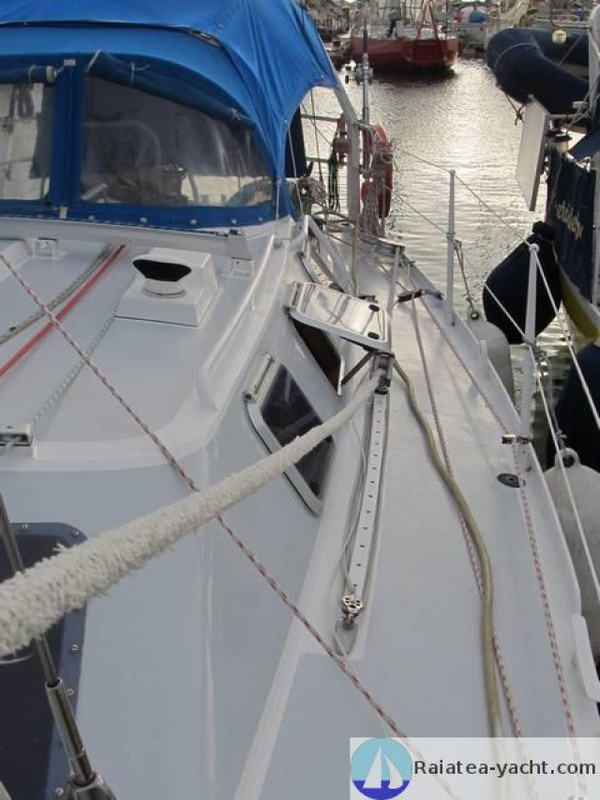 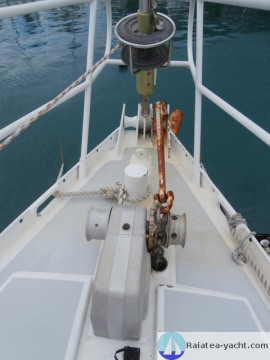 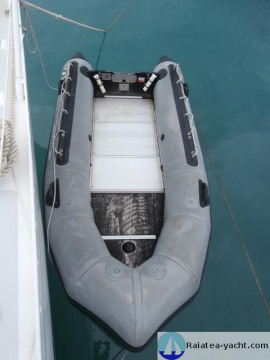 This is a first hand boat ; she has been perfectly maintained by her owner, who left France to reach New Caledonia ; he's just come back to French Polynesia (July 2014). 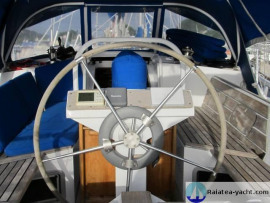 She's a very strong sailboat, that allows to sail with full safety. 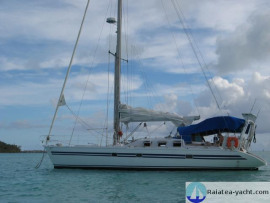 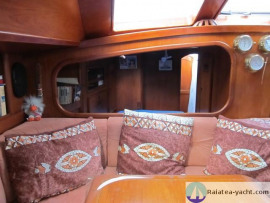 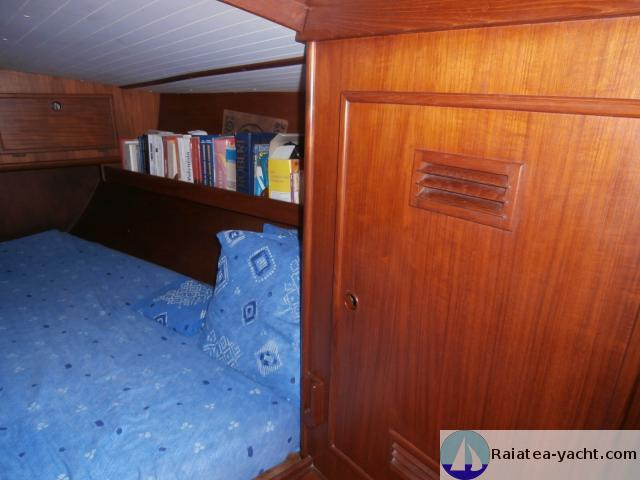 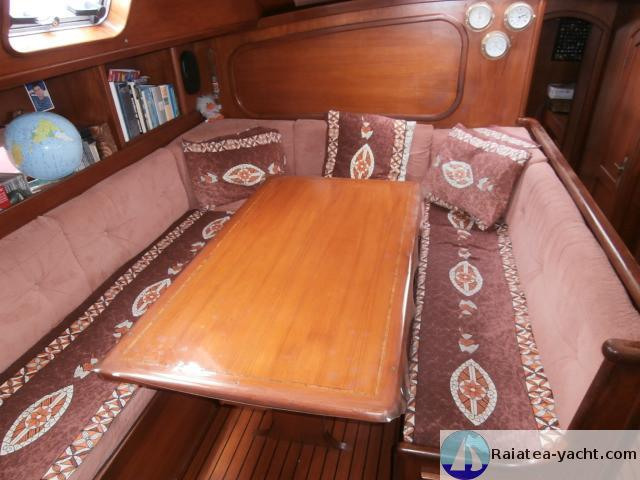 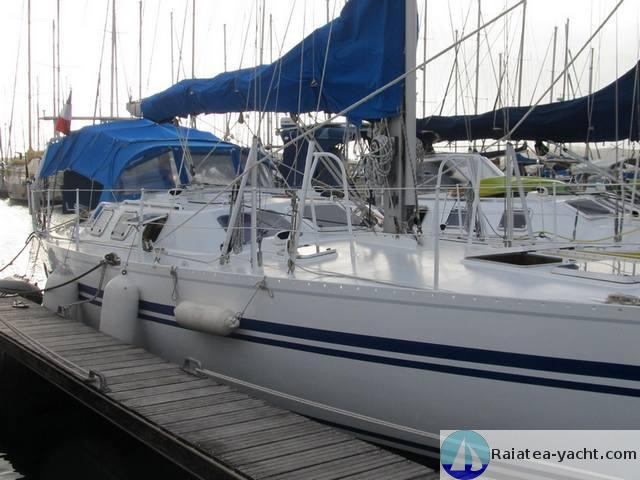 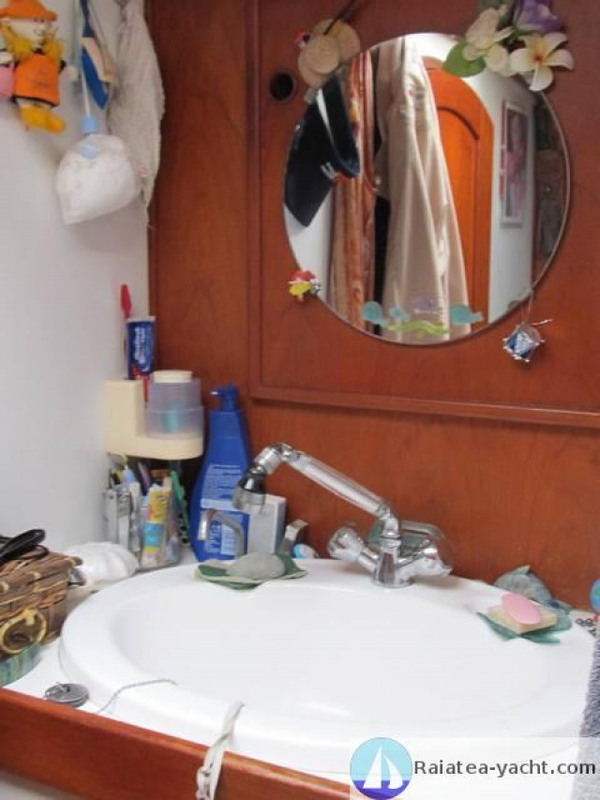 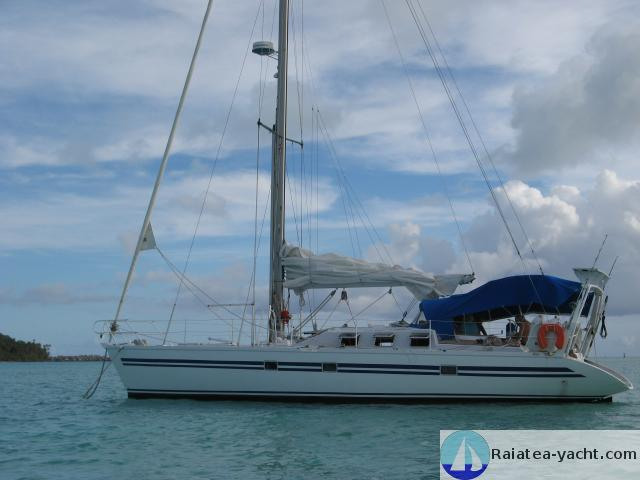 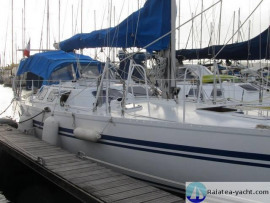 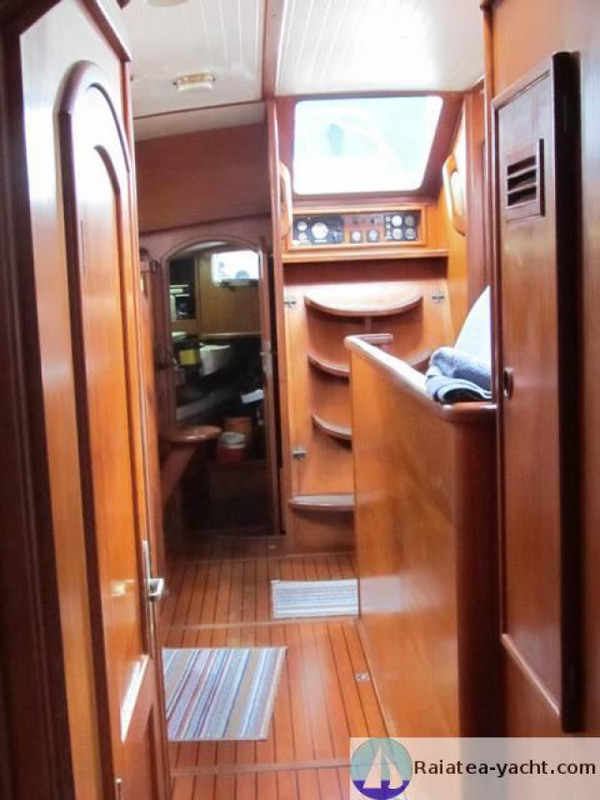 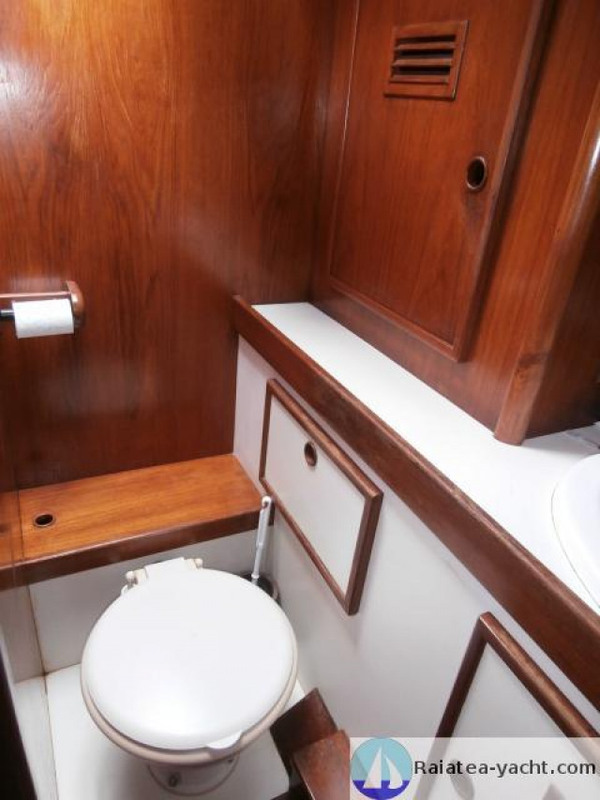 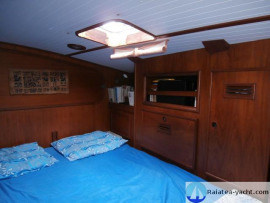 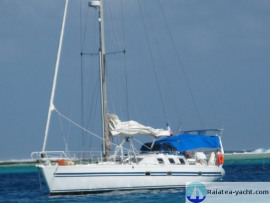 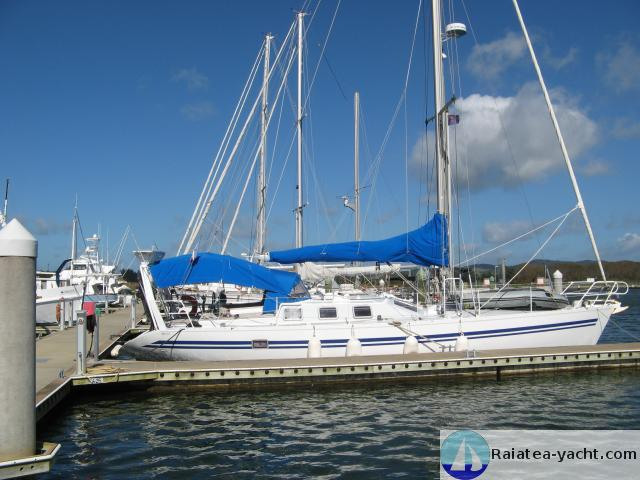 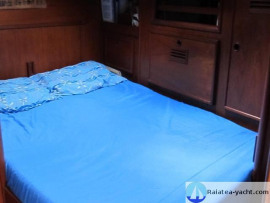 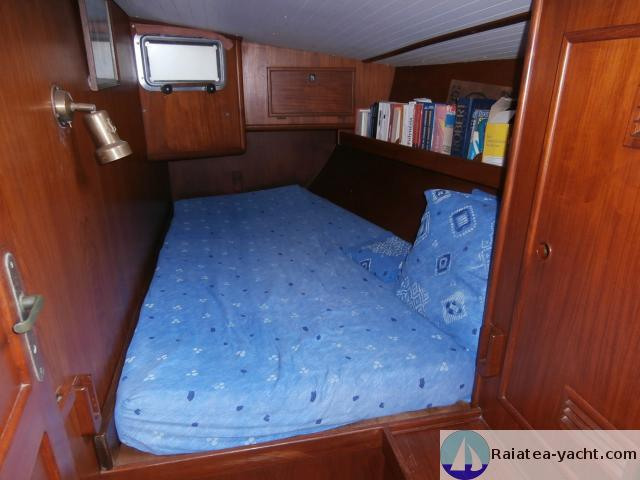 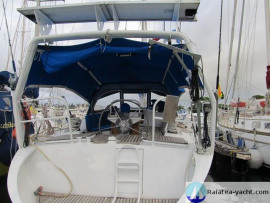 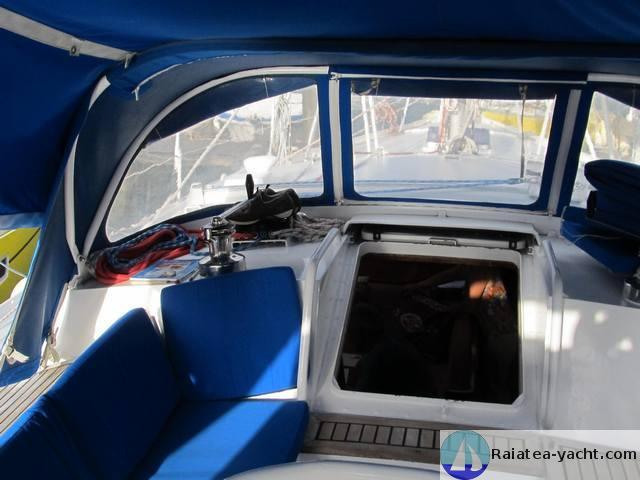 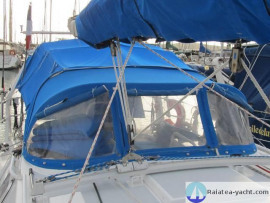 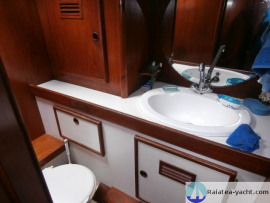 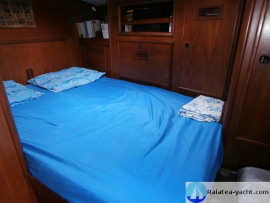 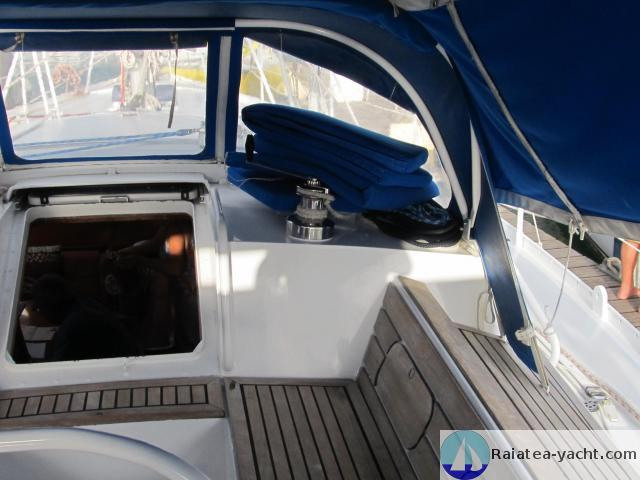 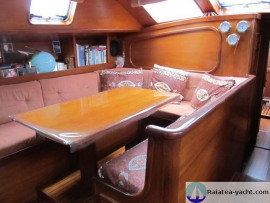 Large space, bright and circulating, perfect for a couple or a family who wants to sail a long voyage in complete safety. 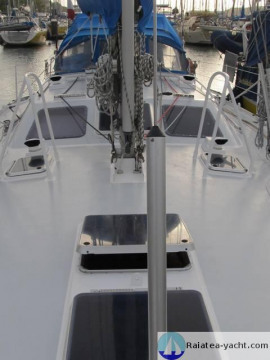 Highly power-sufficient, fitted for long travels.